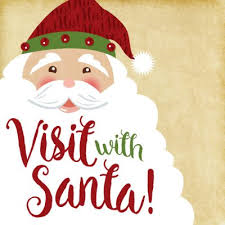 Enjoy children's crafts and refreshments as you visit with Santa. There is no charge for this public event. Parents are welcome to take their own photos as a photographer is not provided.